Today I had again the pleasure of making a new activation with my fellow friend Marcial EA2BDS. 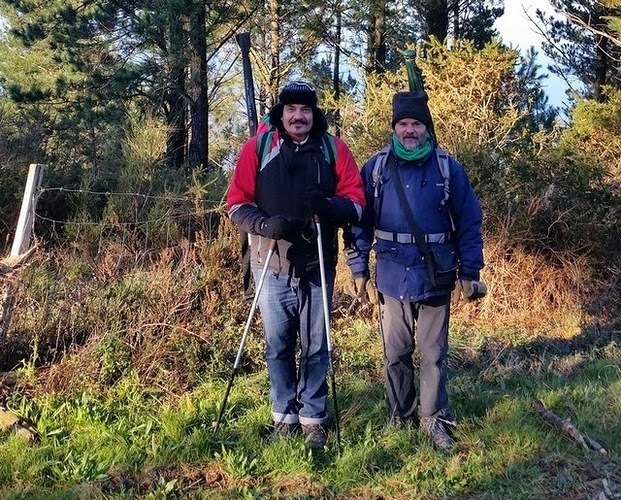 It was Tontorramendi EA2/BI-061, a low summit just on the border between Bizkaia and Gipuzkoa, very close to the coast and near the fisher village of Ondarroa. Although the summit was quite low (just 386m ASL) we are becoming experts on "everesting" these small "thumbtacks". What is that? Well, take a small summit and hike it by the worst possible path. Then, blame the chart, the GPS, your "sherpa" or whatever. This is "everesting"! Later, when I arrived at home I founded a gift that my 9 y.o. 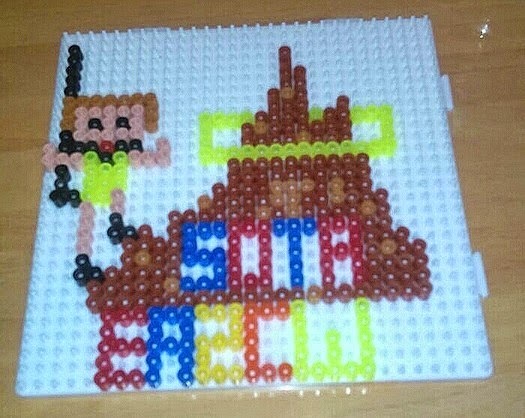 son had made on the most strict SOTA spirit! 73 and happy new year to all!